The first story of the day comes from Twitter. 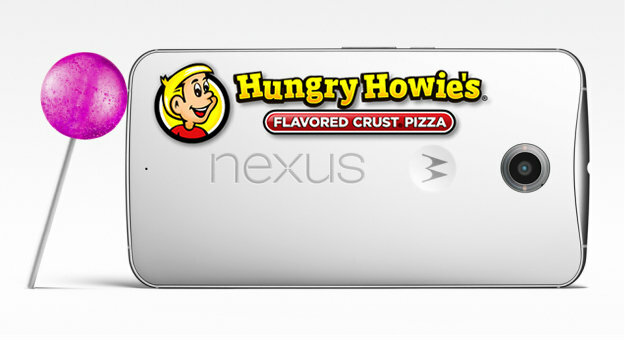 Popular users @evleaks has made some bold predictions on his feed regarding Google’s next Nexus phone. According to him, the next Nexus phone will be manufactured by none other than Huawei (a.k.a. Howie a.k.a. “that crappy phone Mat’s ex girlfriend used to have”). The specs look good and it is even thought to come with a USB-C port. It is predicted that this probable piece of junk will come out in the 4th Quarter of 2015. Who knows….maybe they’ll pull an “LG” and make a good Nexus. Since we’re talking about new phones, let’s talk a bit more about the OnePlus Two. On last week’s show we had a lot of information about the OnePlus Two with one notable exception — the camera. One week later, we finally have some information. While the megapixels seem good, the folks over at OnePlus have chosen to forego certain necessities of modern smartphone camera technology. Check out the post from MKBHD and let us know if that camera quality is up to snuff for your day-to-day usage. Users of the HTC M9 rejoice! Your Taiwanese overlords have seen fit to bless you with a processor that won’t set your pant legs on fire. The even better news is that you don’t need to buy a new phone to get the upgrade. This is great news for consumers who previously thought that they had an older, defective version of the Snapdragon 810 processor. Not to be left out, M8 users were told that they are worthy of an Android M upgrade in the future. It’s a good day to be an HTC customer. 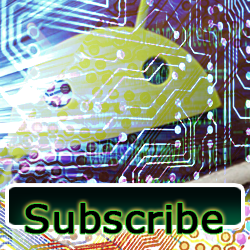 It’s also a good way to be an Ingress player. 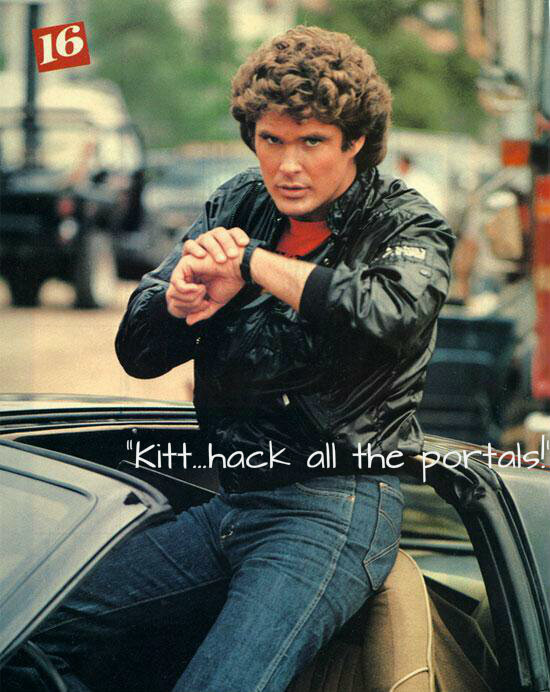 The latest update brings Android Wear support, allowing you to hack some portals without looking like a terrorist. If you’re interested, maybe you’d also be interested to get the Moto 360 at a newly discounted $149 price point. Google has dropped the price of the Moto 360 in it’s official store, $100 less than the original price. Not a bad deal for what is arguably the nicest Android Wear devices on the market. Since we don’t think you’ve had enough cheap, crappy phones on this week’s show, let’s talk about the newly announced Commodore PET phone! The phone itself is simply a rebranded OrgTech WaPhone which sells for $145 unlocked. 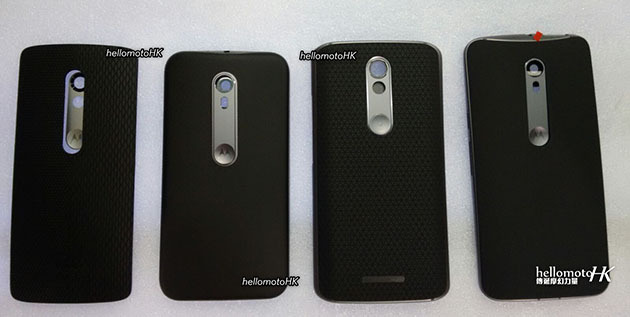 More photos have leaked of the upcoming Motorola lineup, this time from HelloMotoHK. Unfortunately, the photos are only of the backsides of the phones. Not all of us are thrilled with the new design choice but, then again, it’s just a dumb phone. In other Motorola news, rumors abound that the next gen Moto G will not be announced on July 28th but it will also be available in MotoMaker. This is an interesting move given that the MotoMaker treatment has only been available for the more expensive Moto X lineup in the past. Happy Amazon Prime Day! Today is the much anticipated Amazon Prime Day, when the online retailer is promising a boatload of deals for its Amazon Prime members. Android pickings have been somewhat slim today, unfortunately, but there have been a few hidden gems. For one of our last stories of the day, we have a very important public service announcement to share: don’t change your password and then proceed to factory reset your phone. In the latest version of Android, Google has implemented a new security feature called Factory Reset Protection. This feature will disable your Google account if you, or someone else, attempts to do a factory reset on your phone within the past 72 hours. 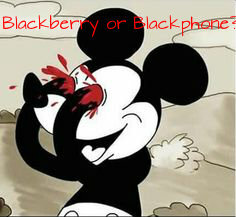 In the ultimate display of self-schadenfreude, why not take this Blackberry vs Blackphone poll?